Boho fashion is always in style…probably even a bit overdone at times (but who can resist a little Gypsy05 or Free People??? ), but still fabulously popular nonetheless. Festival season twists the look around its little finger, and I’ll admit, the two do go hand in hand when someone is seeking to live the free spirited life. 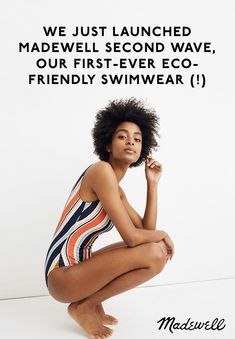 I’m always feeling torn though, because as much as I love dressing a little boho here and there, and seeing what new brands have developed within this realm, I sometimes keep backing off as I see it copied and copied and copied again…it’s almost all played out, and I hate looking like everyone else. So lately, I prefer to go to the independent designers, the ones you see on Etsy who put pride in their handmade pieces. They are usually a lot more unique and one of a kind, and you know you are directly helping an artist! I discovered One Tribe Apparel a few months ago, which is a husband-wife team comprised by an American hiker (Mitchell) who fell in love with a Thai woman (Fai) in 2013 and immediately jumped to the process of building their life together through a business. They started a hostel, but then realized how many fashionable people in Thailand’s city of PAI were embracing bohemian fashion. To them, “PAI holds a special place in many people’s hearts. There’s a spirit of artistic community and collaboration that is incomparable and leads many to come back again and again.” They realized “the mix of vibrant patterns, handmade craftsmanship and hippie soul was an aesthetic that was missing back home,” and set off to create One Tribe Apparel to bring these eclectic ethnic styles back to the West and worldwide. 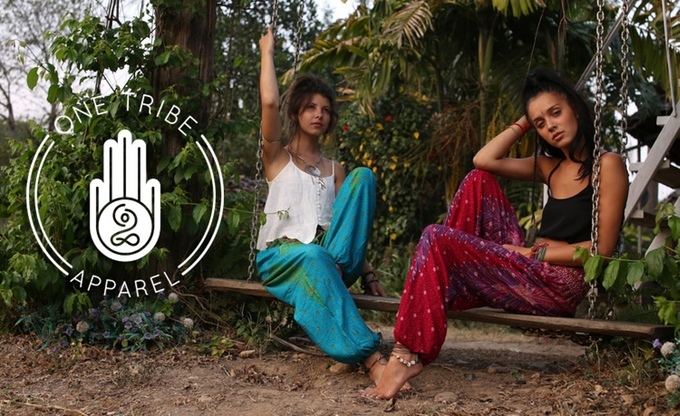 One Tribe Apparel launched with primarily different types of harem pants and leggings in a wide variety of beautiful prints. When a friend of one of the founders was asked to wear a pair of these harem pants to a festival, she stated she loved them but preferred something a bit more form fitting with less coverage for dancing under the sweltering sun all day. It’s no question that distressed denim shorts have flooded the festival style scene, so the team set off on their next venture to create embroidered denim shorts and crochet tops. The Kickstarter just launched yesterday, and already has good traction, with 28 more days to go! 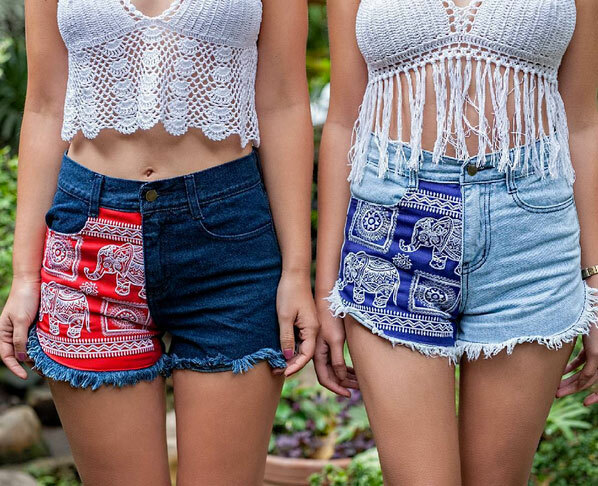 The designs available for these cute cutoffs are “Thai Elephant,” “One Tribe, One Love” and “Aztec,” and each are available in different colors. The crochet tops will be available with a tassel finish or seashell finish (the part that drops down covering the torso), both also in a rainbow of color options. 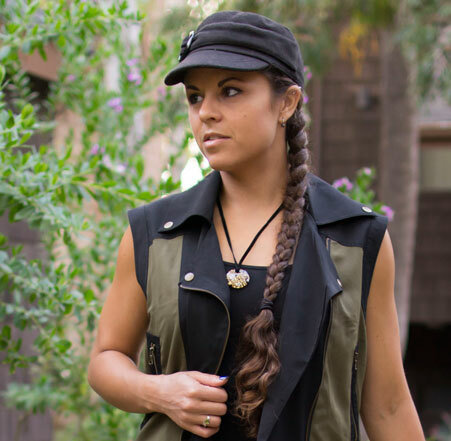 Contribute to the One Tribe Apparel Kickstarter campaign for these shorts or crochet tops here, and read more about/shop the brand here! These are so cute! I’m going to check them out now! Who doesn’t love embroidered shorts? !